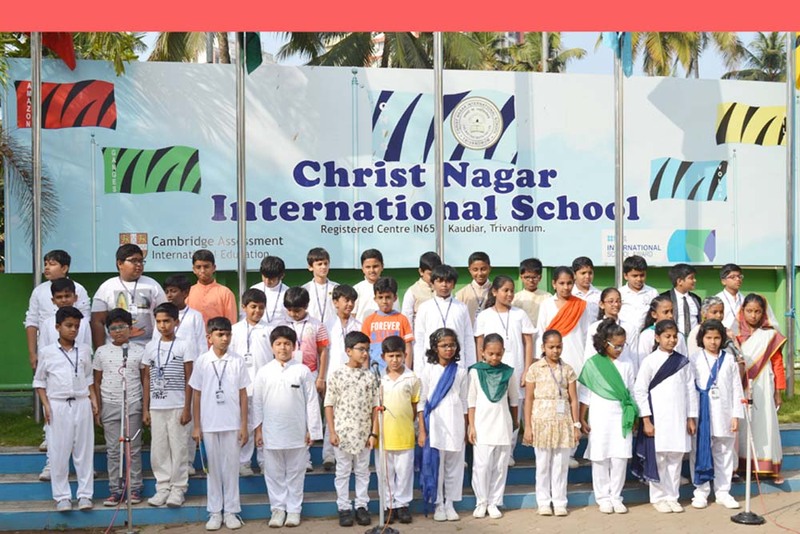 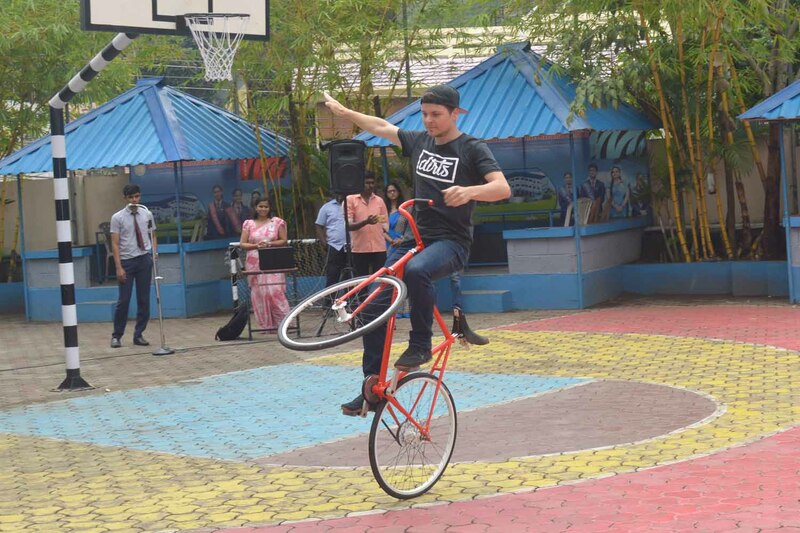 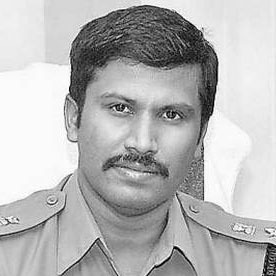 Christ Nagar International School was started in 2004 by the Carmelites of Mary Immaculate (CMI), fathers, an indigenous Catholic religious congregation of India. 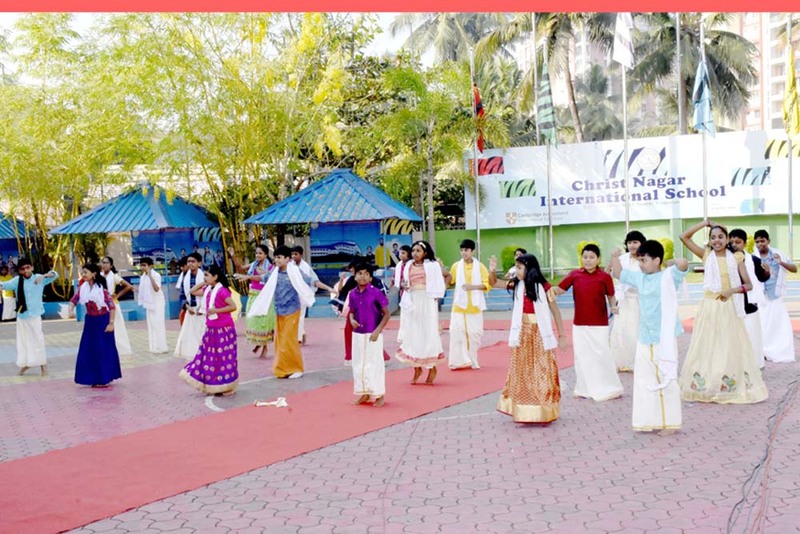 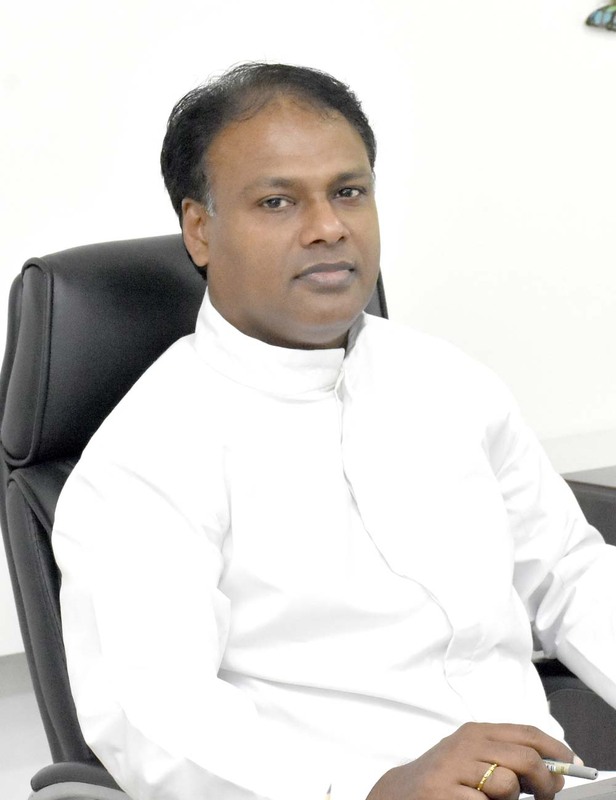 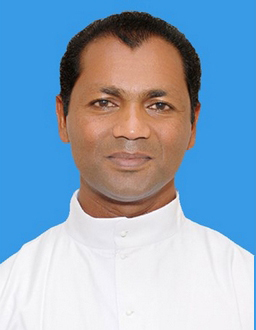 This congregation is the embodiment of the dreams and visions of Blessed Kuriakose Elias Chavara, the great educational visionary of the 19th century and the founder of CMI congregation. 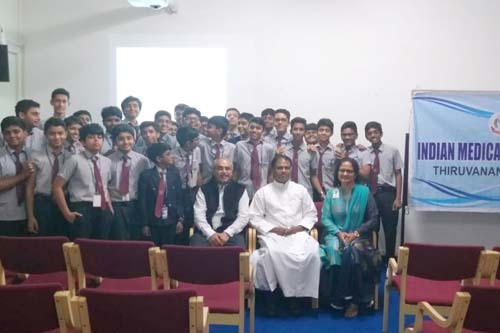 CMI religious congregation is one among the biggest educational agencies in India which runs more than 400 schools and 35 colleges for higher education. 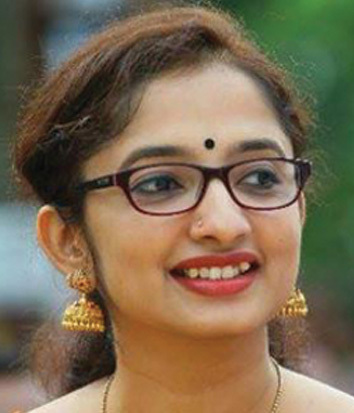 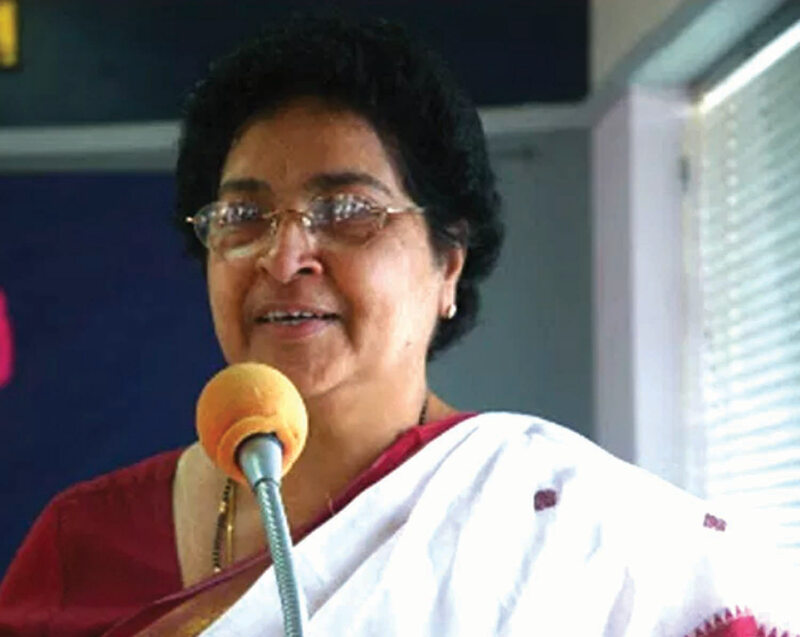 Dr. Anupama Ramachandran is the 1st woman president of IMA , TVM. 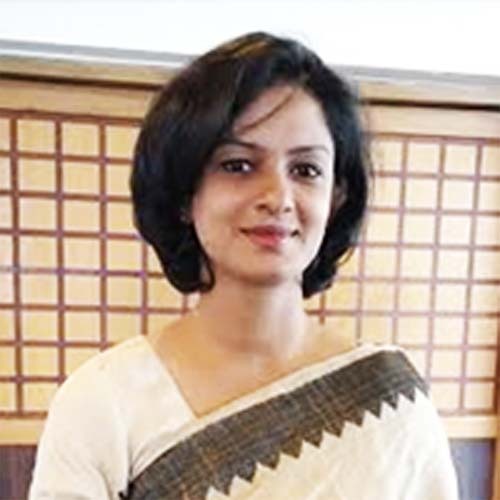 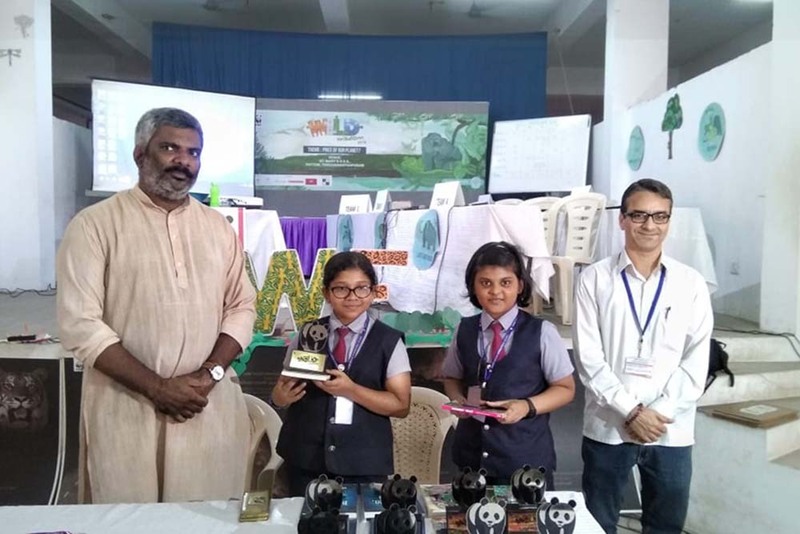 She is the director n consultant o..."
Grade IV students focused on the prominence of Republic Day in the assembly exhibited by them on 18 ..."
Grade V students showcased an assembly on 11 January 2019. 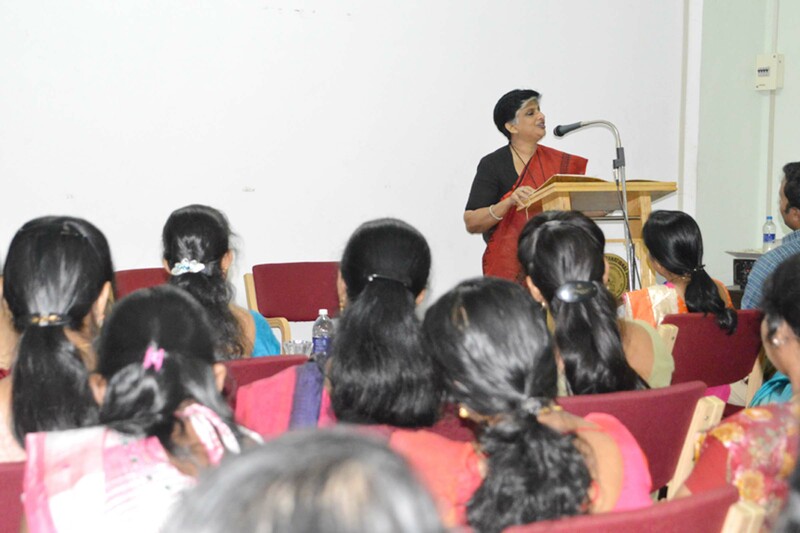 The theme Kerala-God s own country was ..."
Dr. S. Vasudevan Professor of Urology Govt. 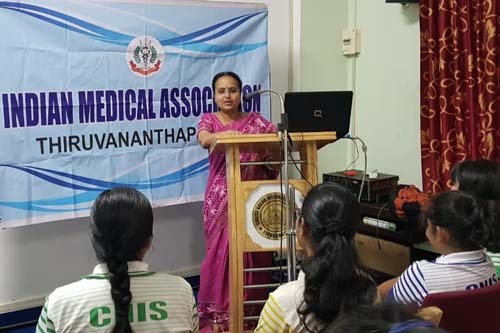 Medical College TVM.Vice President of IMA TVM n National..."
CNIS teachers stepped into the new year attending an orientation programme arranged for them on 4 Ja..."
Christmas Fete The festive month of December came out in vibrant colour and spirit on 7 December 20..."
"Our students Nandana Syam and Anjana Nair under the leadership of Mrs. Pallavi Singh visited Rajagiri College of Engineering on 12.11.2013 and presented our project “Connecting Classrooms” with exhibits. 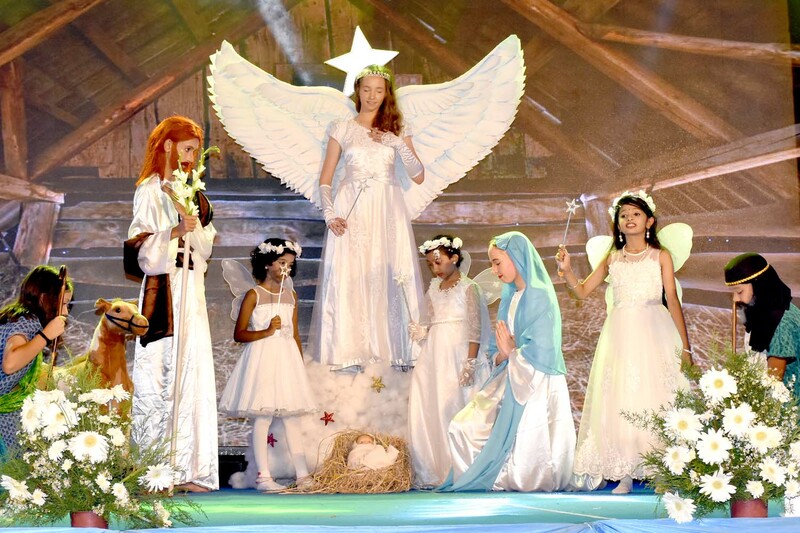 Princess Kamilla Parker visited the exhibition and spent quite some time talking to our students." 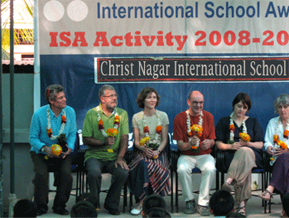 "Principal, Teachers ad students of Jean Renoir Public School, Bourges, France visited CNIS on the 27th Feb. 2009 and joined for the Annual Day celebrations of CNIS." 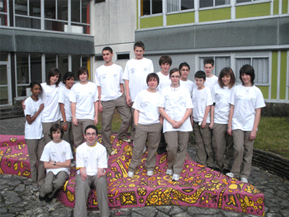 "The Principal and five teachers of Jean Renoir Secondary School, France visited CNIS on the 4th of Nov. 2008. 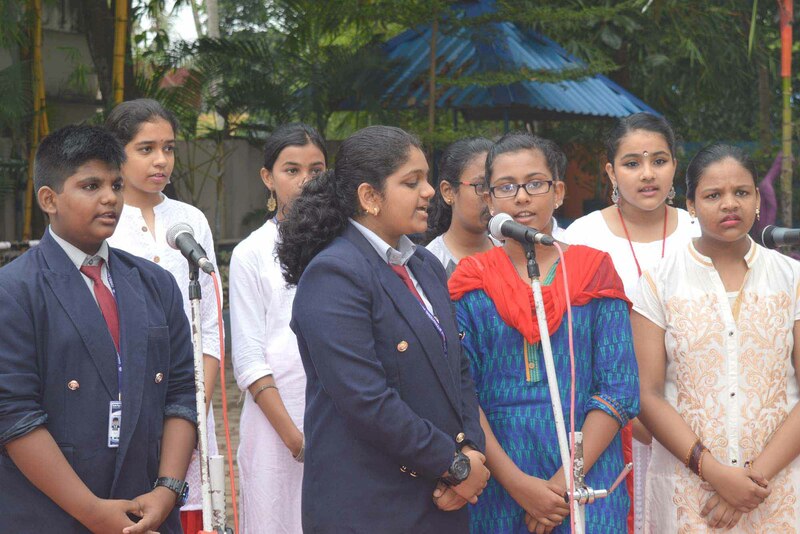 Both the schools are getting into an agreement for exchanging teachers and students."